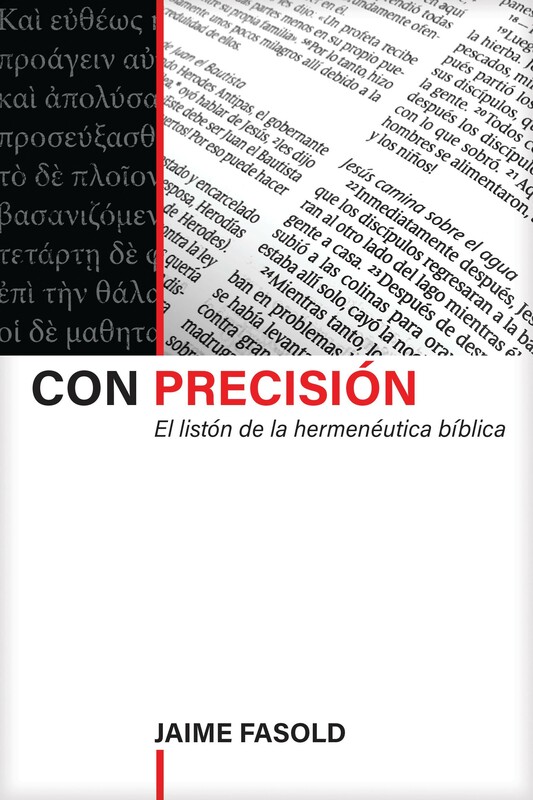 Every believer who loves Jesus and, therefore, loves His Word, will find in Con precisión [With Precision] much help to better understand everything that God has told us in the Bible through the centuries. The historical, poetic, and prophetic books, as well as the gospels and epistles, have much to contribute to our understanding and our Christian life, so that we can have the "abundant life" (Jn. 10:10) that Jesus promised us. This book will increase the reader"s confidence in the Scriptures as the Word of God. The seminarian will want to read all the notes at the end of the page and the appendixes that expand on topics of a more technical nature. The beginner will greatly expand his or her knowledge of the Bible simply by reading the main text.